The mission of the Peabody Museum is to serve Yale University by advancing our understanding of earth’s history through geological, biological, and anthropological research, and by communicating the results of this research to the widest possible audience through publication, exhibition, and educational programs. 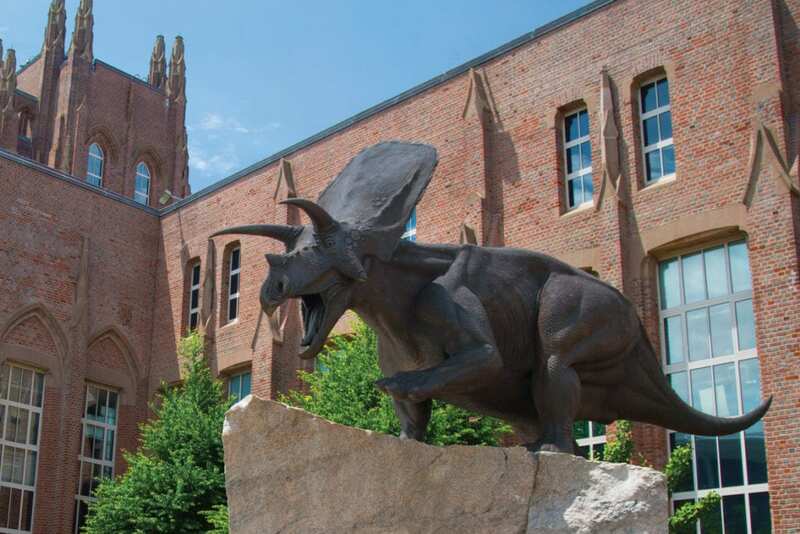 The Yale Peabody Museum offers an exciting schedule of events and public programs throughout the year! These range from day-long festivals and celebrations to afternoon lectures and evening programs that educate and entertain thousands of visitors each year, on a wide variety of topics related to natural and cultural history. The Yale Peabody Museum of Natural History is located at 170 Whitney Avenue, New Haven. Click HERE to see which events you would like to attend.